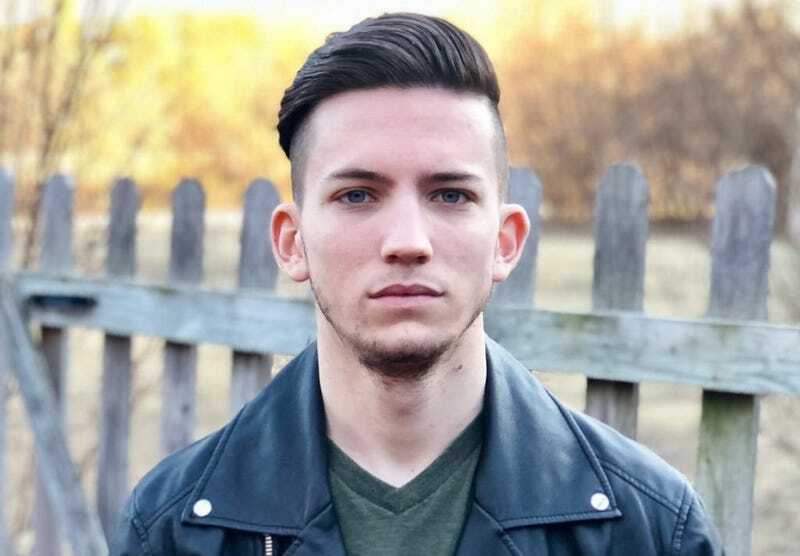 Yesterday, partnered Twitch streamer and Fortnite pro Jordan “Scubby” Selleck said on a stream that if anyone he knew threatened suicide, “I would dare them to do it, and then I would never talk to them again.” (The topic came up after another Twitch streamer said she had been having suicidal ideations.) Scubby also repeatedly decried anxiety as “fake.” Last night, his esports team HavoK Esports said that they had decided to “part ways with Scubby,” then linked to the National Suicide Prevention Lifeline. Scubby has not streamed or tweeted since the incident, and at the time of this writing, his Twitter bio still says that he is a pro Fortnite player for HavoK Esports. Their Fortnite team captain posted today that the team is now seeking a new player. Compete has reached out to HavoK Esports and Scubby to clarify whether he is still a part of the team, as well as to ask Scubby whether he has any follow-up to offer about his comments about mental health. Compete also reached out to Twitch to inquire about whether Scubby’s statements conflict with the community guidelines. We’ll update this post if and when Scubby, Twitch, or HavoK respond.